For more than 35 years, Greg has worked with clients daily, helping them address legal issues, resolve disputes and representing them in litigation. Greg's practice is concentrated in the areas of class action, multi-district litigation, complex commercial litigation and personal injury. He has significant trial experience in state and federal courts throughout the United States. 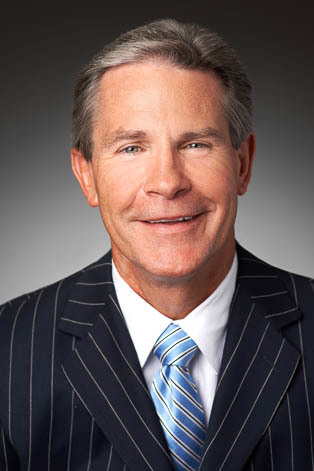 Greg has successfully represented plaintiffs and defendants in numerous commercial and class action matters involving employment, shareholder derivative, tort, antitrust and contract disputes. Greg has extensive experience in False Claims Act (qui tam) litigation and has represented parties in cases around the country, including California, Texas, Florida and New Jersey. In October 2012, Greg was inducted into the American College of Trial Lawyers, membership in which is extended by invitation only to "experienced trial lawyers who have demonstrated exceptional skill as advocates and who are recognized as the very best of the courtroom bar."